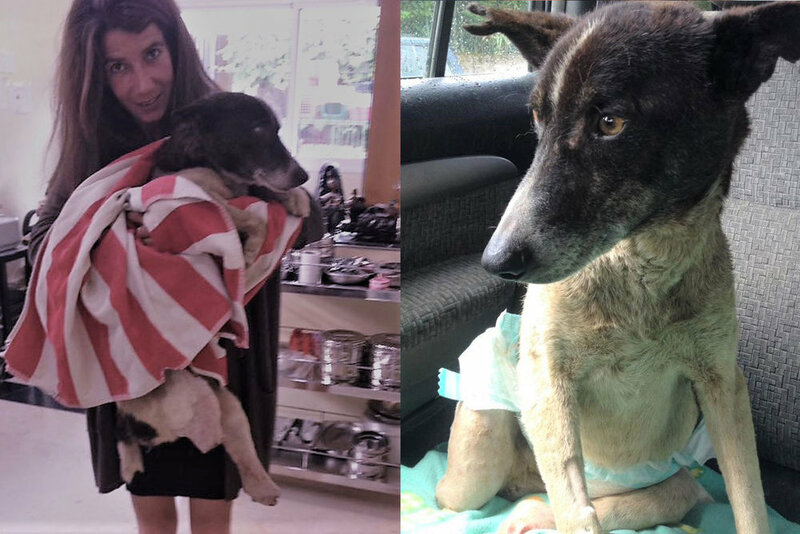 My name is Caesar and SFT rescued me after being hit by a train. Unfortunately I lost part of my rear legs and my tail. But the worst thing is that after my accident I was left to die. No one helped me, no one took me to the vets. After days spent in agony someone finally took pity on me and called SFT. 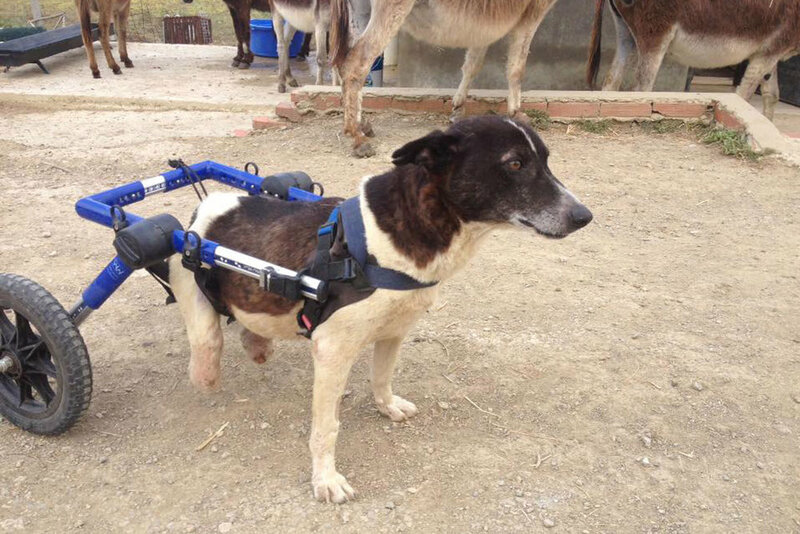 The kind vet did his best to help me and after a slow recovery I was finally able to get my own set of wheels! I now live a great life at the sanctuary but don't have a sponsor. Could it be you? 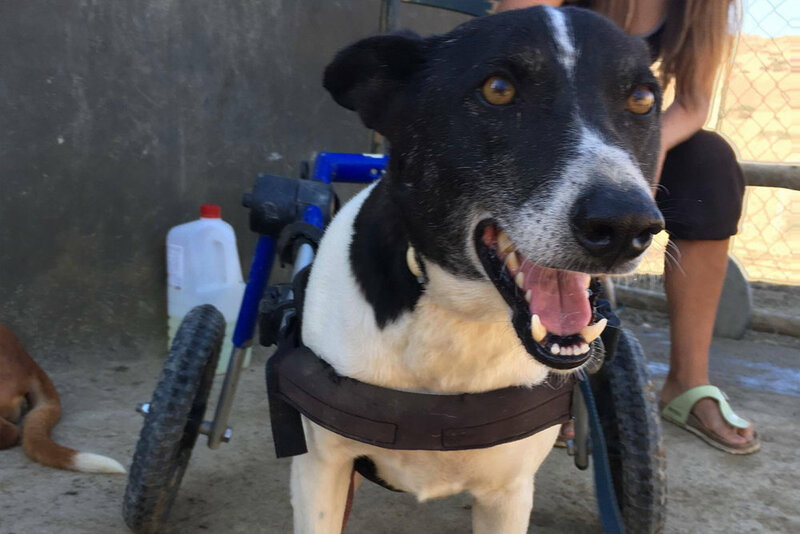 If you would like to become Caesar's sponsor and donate £20 a month for his care, please click below.